We offer a broad range of services for the transport of heavy and oversized freight. Our professional team of experts design and implement solutions to meet your shipping needs. For shipping we use modern means of transport, from standard trailers, low-bed trailers, telescopic trailers, deep-loading trailers, and frame trailers to heavy duty modular systems. The limiting factor is not the means of transport but the passability of the route in line with the technical capacity and valid legislation. 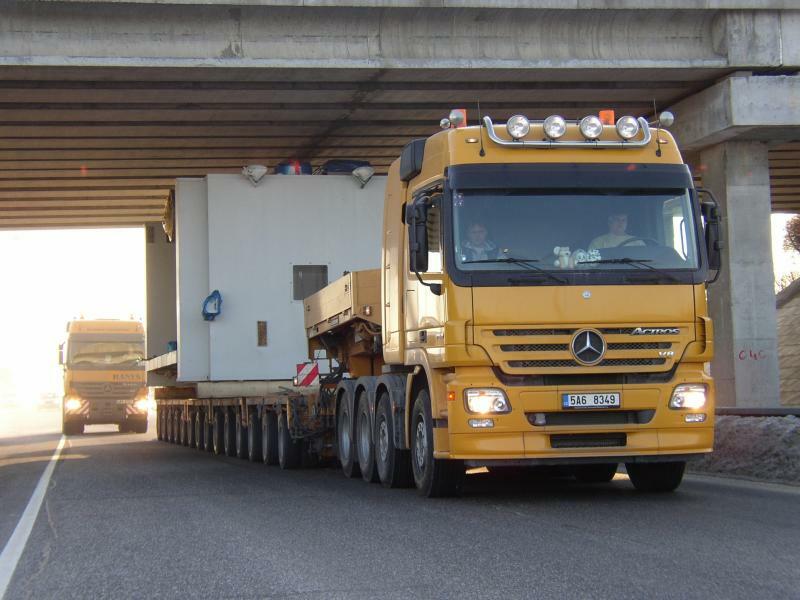 Shipping of heavy and oversized loads across Europe and worldwide in combination with river, sea, rail or air transport.